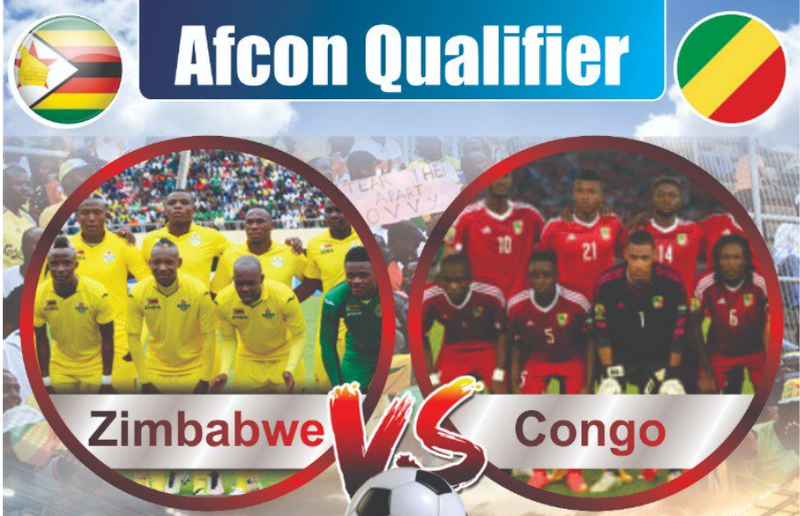 Last month Zifa made a giant step of starting to sell tickets on online for, at least, the upcoming Zimbabwe Vs Congo. Let me not waste time talking about the benefits or disadvantages to Zifa for selling tickets online as I have already pointed that out in last month’s article. Instead, let me take you through the process of buying the e-ticket for the match. Choose your Payment option. the ClicknPay platform support virtually every type of payment system in Zimbabwe. For instance, it supports, Ecocash, Telecash, OneMoney, Debit cards etc. Suppose you are paying using EcoCash, enter your details (full name and email address) and then click “Check out”. NB: make sure you put your personal email address and its correct because that’s where the e-ticket will be sent. As soon as you approve the payment (by putting your Ecocash pin code), your e-ticket will be automatically sent to your email inbox. If you can’t find your e-ticket in the inbox, check your Spam folder in the email. After seeing your e-ticket, download it in your phone so that when you get to the stadium it gets scanned.